Three weeks ago the Dallas Cowboys were left for dead. At 3-5 and with what looked to be a daunting schedule ahead of them, seemingly no one believed that the Cowboys had any chance of playing meaningful December and January football. After all, they had just gotten embarrassed by the Tennessee Titans at home. Coming off a bye, nonetheless. Is Dak Prescott the right quarterback for the Cowboys? Is Ezekiel Elliott worth the extension he'll likely receive from the front office? 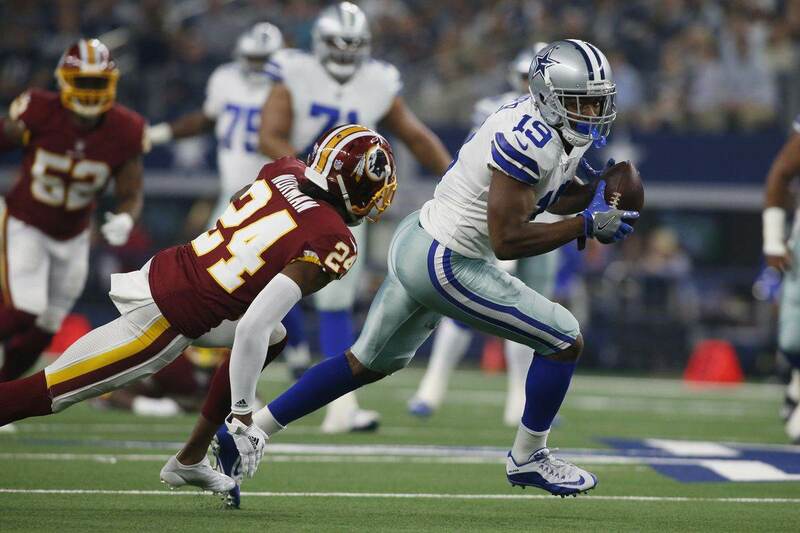 Did the Cowboys give up too much to attain Amari Cooper? 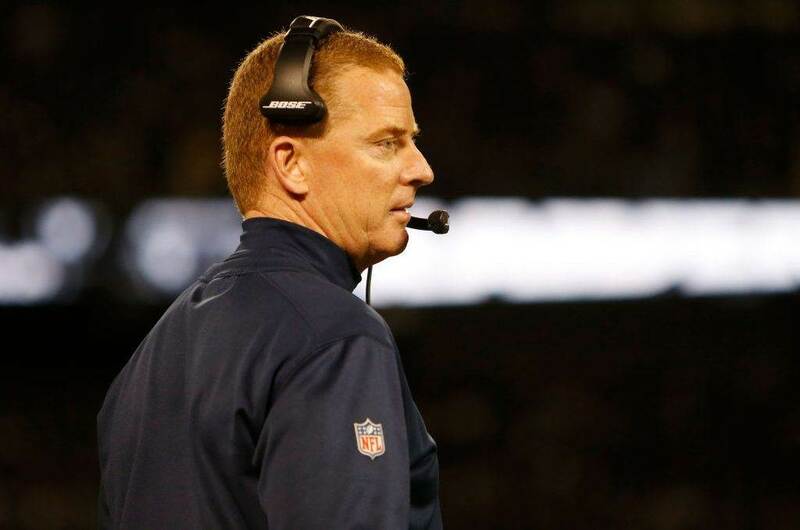 And, of course, is it time to move on from head coach Jason Garrett and his staff? 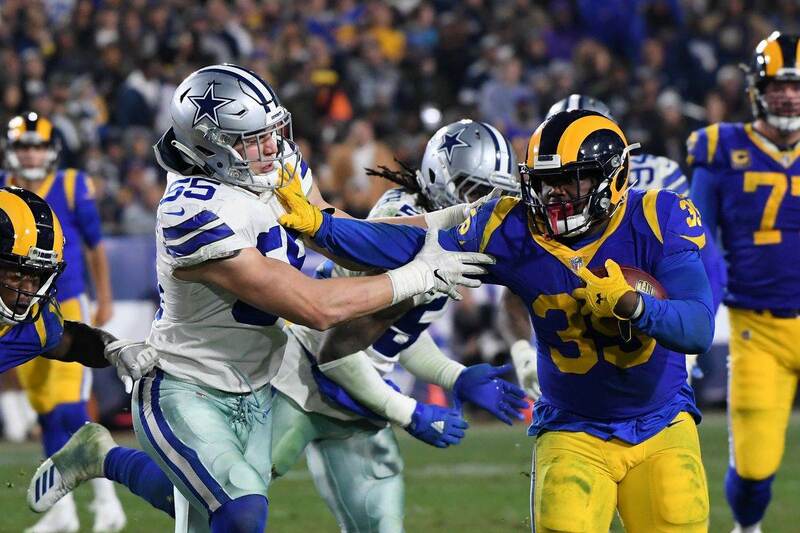 Yesterday, for the third straight week, the Cowboys were victorious, fighting for all four quarters with their backs against the wall and a loss all-but-ending their 2018 season. Just like their head coach preaches every week, the Cowboys have taken it day-by-day and now find themselves in first place of the NFC East. This defense now has cornerstone type players at all three levels, led by young studs in DeMarcus Lawrence, Leighton Vander Esch, and Byron Jones. Once again they held their opponents down for much of the afternoon on Thursday, allowing for their offense to hang around until they finally found their footing. And once the offense, particularly the passing game to Amari Cooper got going, we saw what the peak of the 2018 Dallas Cowboys powers can look like. And, boy, what a peak that can be when things are going correctly. Thursday's win was what the plan to win with Dak Prescott is supposed to look like. Keeping the opponent out of the end zone, running the football effectively, and making timely and efficient plays through the air. 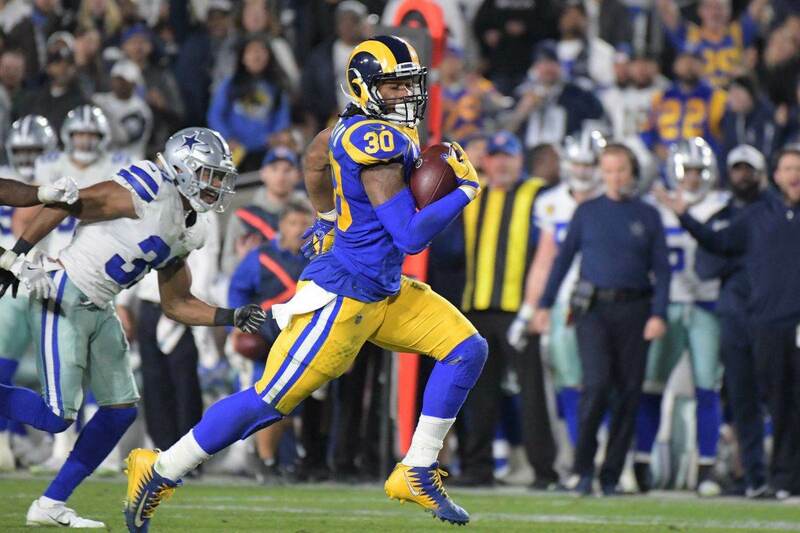 It's rare that Prescott and this offense will successfully stretch the field vertically, but if they can avoid costly turnovers and remain efficient in their passing game, the offense can be effective. For all of the criticism, and sometimes deservedly so, which Jason Garrett receives he deserves some real praise for how Dallas has fought these past three weeks. Of course, many of the questions I have mentioned still exist. No three game sample size will ever justify what the decision should be about Prescott, or whether Jason Garrett or Scott Linehan should have jobs moving forward. But since that home loss to the Titans the Dallas Cowboys have come together the way which the front office had hoped they would. They are playing their brand of football, and doing so very effectively. There is a lot of football left to be played in 2018, but considering how the first 8 games of the season went, we should all be thrilled that the Cowboys control their own playoff destiny heading into December.